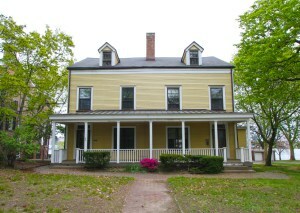 "Point of View New York City" travels to Governors Island for the Memorial Day weekend! I will present my book with a slide show on Saturday, May 27th, at 3pm sharp, and will sign copies that are for sale right there. So, how about a little NYC staycation? Grab a ferry at the Maritime Building (free until, 11.30 am, then $2), enjoy the island in New York Harbor, see the old forts and the newfangled park, and enjoy some literature on New York. 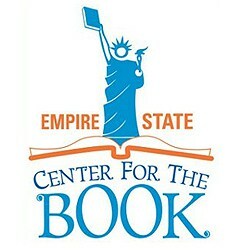 I will give a presentation on Saturday, 3pm, at the Empire State Center for the Book. For the full schedule of all writers, please head over to the Empire State Center for the Book.